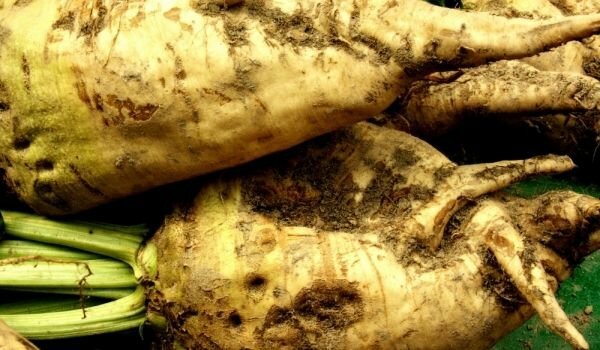 The sugar beet is a biennial plant that produces a rosette of leaves and an enlarged root during the first year and fruit stalks the next season. Seeds are planted in the spring, and beets are harvested in autumn. Leaves grow in the first year, in the expanded root crown. The largest leaves can reach 18 inches or more in length. Half of this length is their handle the rest is the leaf. The leaf blade is usually oblong and acute, irregular and coarse. A plant can have up to 75 leaves. The first leaves die after about a month, but others persist into summer. Roots are generally conical, about 4 inches in diameter and nearly twice as long. Under favorable growing conditions, the roots of varieties with high sugar content can contain 20% sugar in their fresh weight at harvest. Harvest is usually possible in the last period before the ground freezes. The roots of the sugar beet are delivered to the sugar mills. 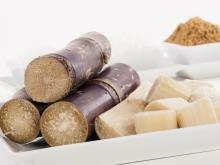 Sugar cane is the main source of sugar for temperate zones. Overall, sugar beet production worldwide was about 18, 5 million acres (average for 1966-67 years). Cultivated beets are believed to have originated in the Mediterranean regions of Europe. 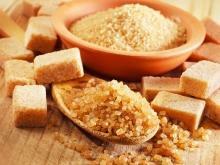 Although used much earlier as vegetable and fodder crops, known as a source of sugar only during the past 170 years. 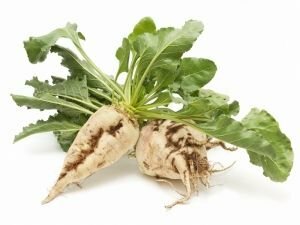 In 1811, after the discovery that some beets are high in sugar, Napoleon ordered extensive manufacturing these beets and construction of plants for the extraction of sugar in France. Around the middle of the 19th century, a substantial industry grew in Germany and France, based on the pulp with a high sugar content and improved techniques for extracting sugar. Although sporadic, attempts to produce sugar beets in the United States occurred from 1830 onwards. 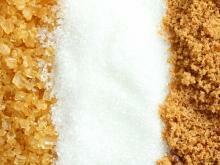 Today, sugar beet and sugar are major industries in many countries. 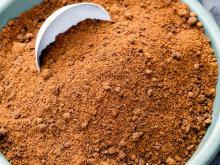 The process of extracting sugar is briefly as follows: The roots are washed thoroughly, then cut into thin strips. 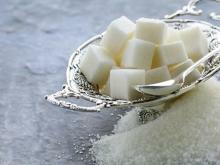 Sugar is removed from them by diffusion with water, through a series of compartments. 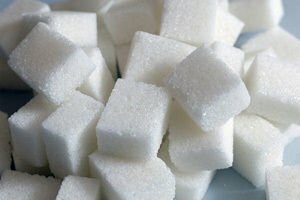 Hot water reaches the first cossettes from which most of the sugar has been removed and gradually move to those containing more sugar. This hot water is displayed as "raw juice" with a sugar content of 10 to 15 percent. This juice is first treated with lime to remove the part, not containing sugar, then a CO2 gas filter. 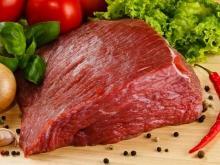 This is done through a series of five steam-heated and vacuum drying turns. The final super-saturated solution is sugar crystals to promote crystallization of sugar. The crystals are separated by centrifugation. The separated molasses is boiled and centrifuged to remove additional sugar. 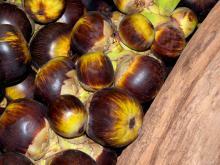 Finally, molasses is treated with lime and mixed with "raw juice" to extract more sugar. 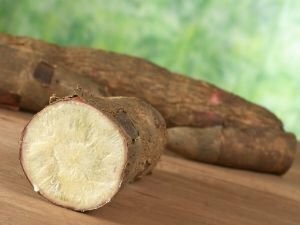 Even in ancient times, sugar beets are used in the treatment of various diseases such as headaches, fever, and constipation. 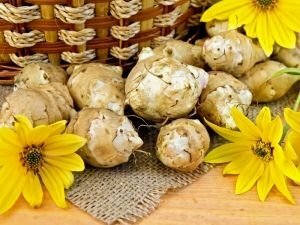 They work by purifying the body by increasing the level of oxygen in the blood, promotes the formation of blood cells, clears toxins and more. 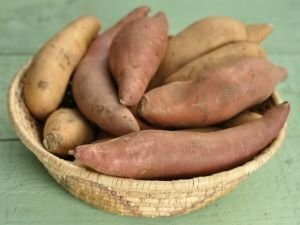 They are rich in phosphorous, potassium and manganese. The beetroot is rich in vitamin C, but in its leaves have vitamin A.
Folic acid in sugar beet is used as an oxalate. 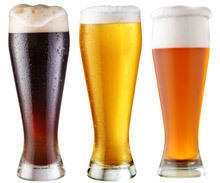 Expect a favorable effect on various heart diseases and birth defects. 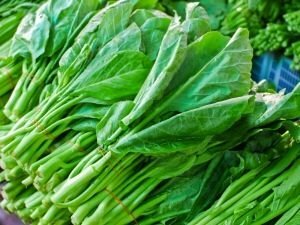 Due to oxalate, it is not recommended for people with kidney and gall bladder problems. Beets are the sweetest vegetables – their sugar content is higher than that of carrots and sweet corn. 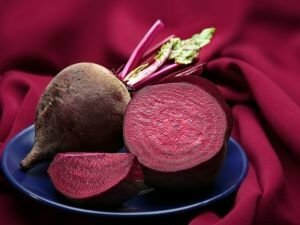 In red beets, sugar content is 10%, while in sugar ones - 15 to 20%. They contain less calories.